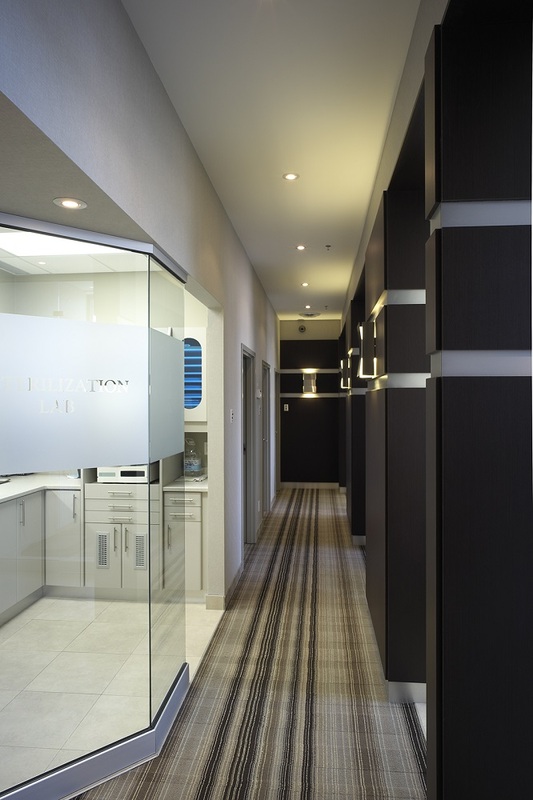 "At Trillium Dental Centre, our mission is to make a positive impact on the lives of our patients. 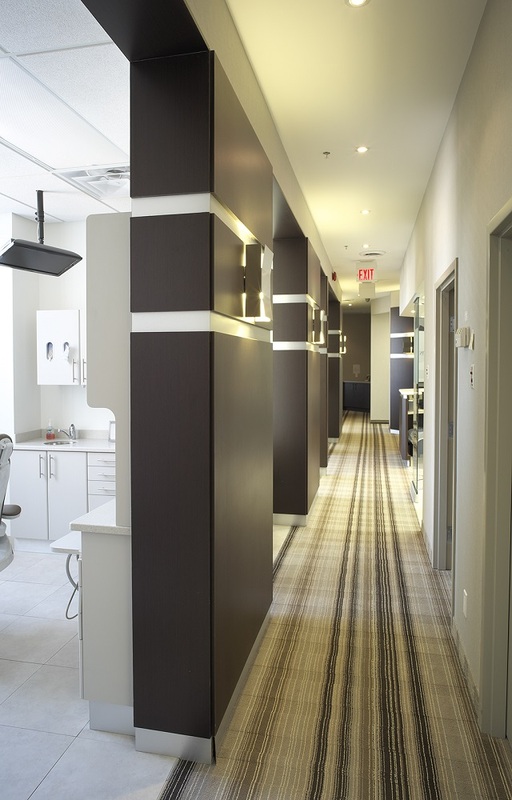 By actively listening to the needs of each individual, we aim to improve their oral health, appearance, self-confidence and overall quality of life by offering the highest quality of dental care in a compassionate and comfortable environment." 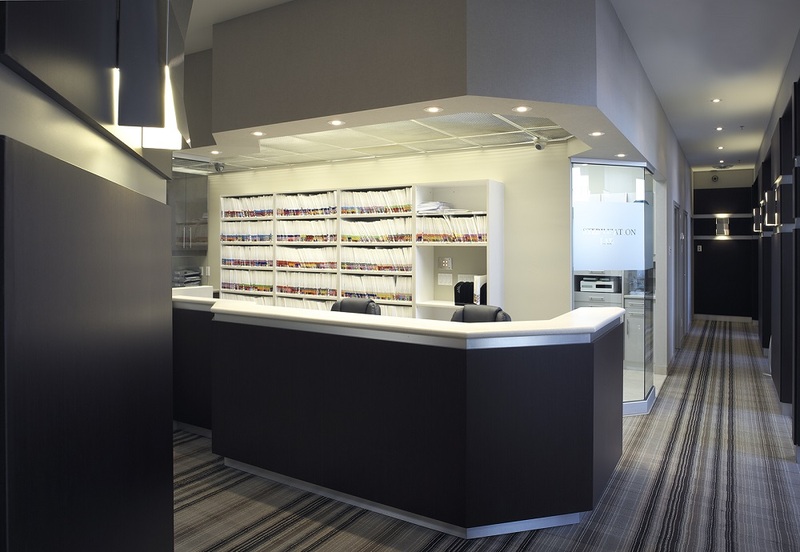 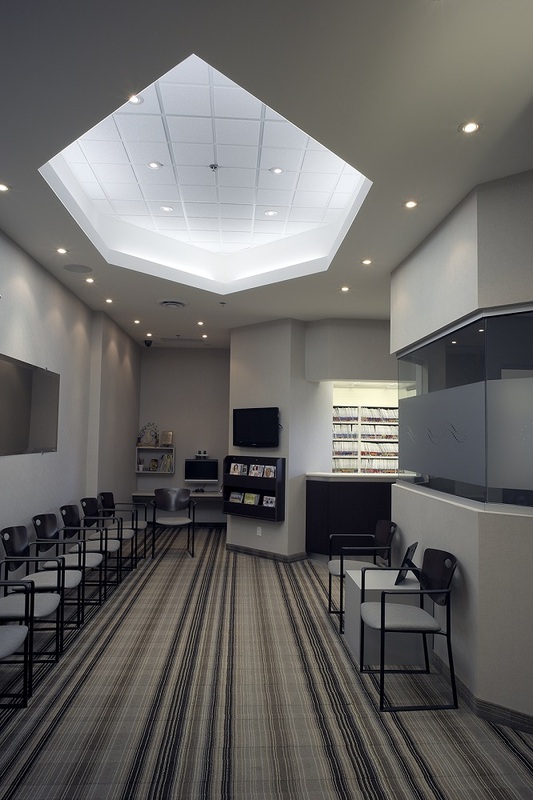 Kitchener Waterloo Ontario Cosmetic and Family dentistry. 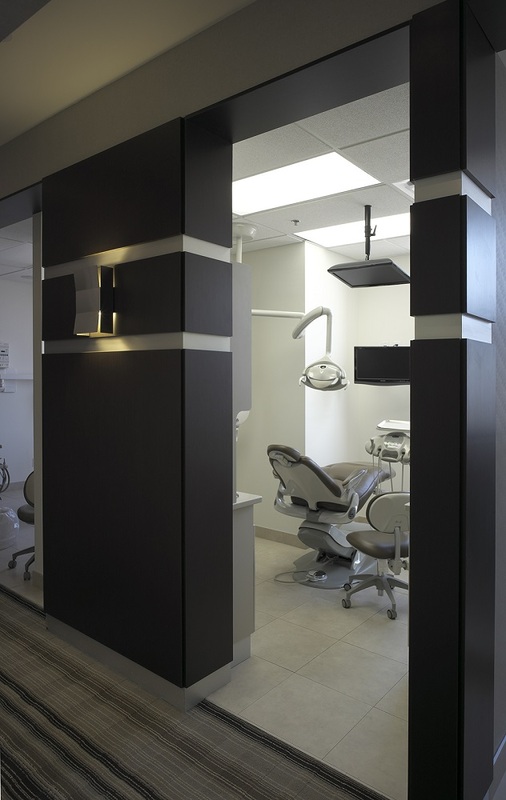 Services provided: Whitening/Bleaching, Smile Makeovers, Veneers, Implants, Crowns, Bridges, Invisalign, Dentures, Preventive Dentistry, Sedation Dentistry, Extractions, Root Canals, Cleanings, Aesthetic dentistry and more.